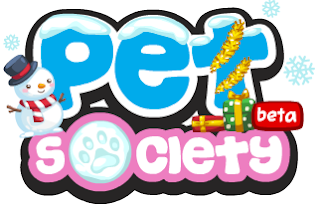 Click to Play Pet Society Now! 16. Now when your pet skips, you will not get disconnected even after 10 minutes.